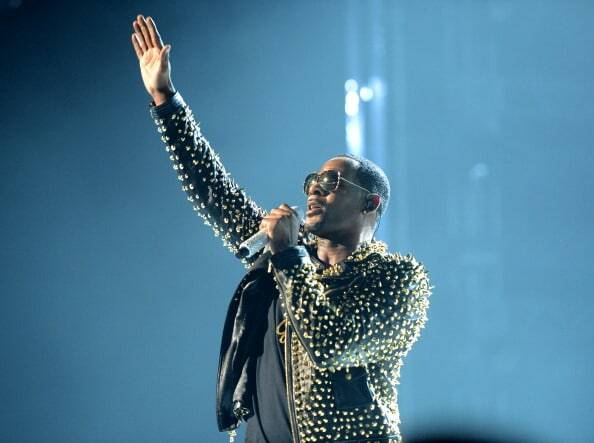 R. Kelly has cancelled four of his ten upcoming shows on the After Party tour. The Baton Rouge, New Orleans, and Dallas shows are all currently listed as canceled on the TicketMaster website. The Los Angeles concert is still listed on TicketMaster, but is cancelled on the venue's website. TMZ reports that the singer's upcoming show in Los Angeles is also cancelled, but the concert is still listed on TicketMaster. According to TMZ, the first three shows have been canceled due to poor ticket sales and the Los Angeles stop was canceled due to a scheduling conflict. Recently, Kelly was accused of holding young women in a "cult." The singer denies the allegations, and said that he would continue touring despite them. Following the initial allegations, a report from Jezebel corroborated the claim. 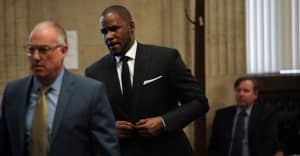 Representatives for R. Kelly and Live Nation did not immediately respond to a request for comment.